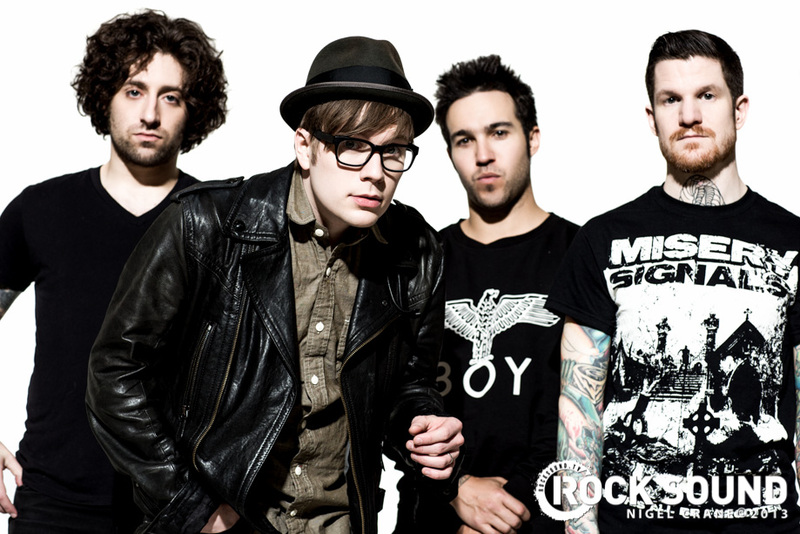 Fall Out Boy was teetering on the edge of overexposure in 2009 when the group decided to take an indefinite break. They returned in 2013 with Save Rock And Roll, which debuted at Number One on the Billboard album chart and was the springboard for an 18-month arena tour. 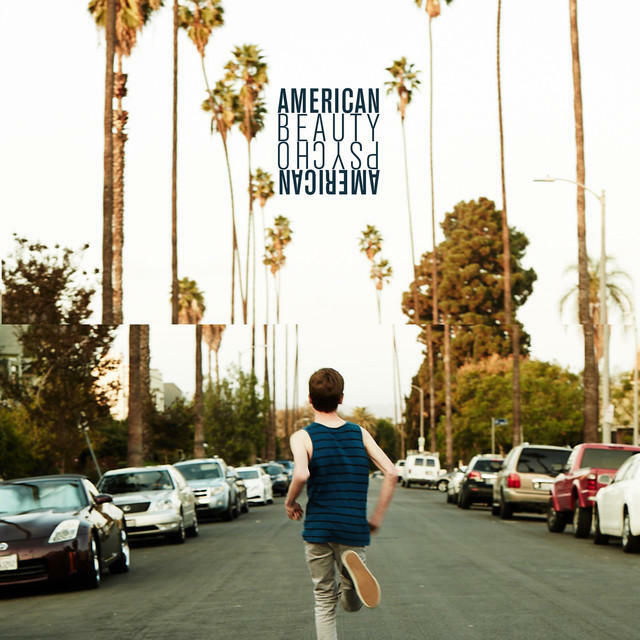 The band’s new album, American Beauty/American Psycho, arrives on Tuesday (January 20th). Fall Out Boy will co-headline a massive tour this summer with rapper Wiz Khalifa, beginning on June 10th in Camden, New Jersey and finishing in Los Angeles on August 10th.